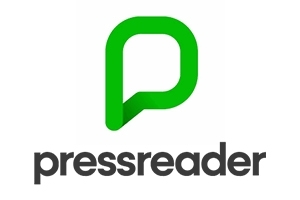 Learn how to use PressReader, a popular Ottawa Public Library online resource. PressReader provides free access to thousands of current issues of newspapers and magazines from around the world in over 60 languages. Get tips on how to personalize your experience and use it’s special features such as bookmarking articles, setting up e-mail alerts, downloading publications for offline use and much more.